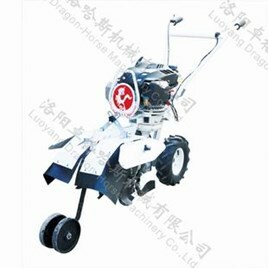 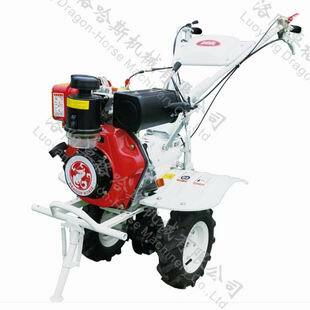 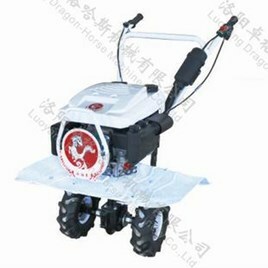 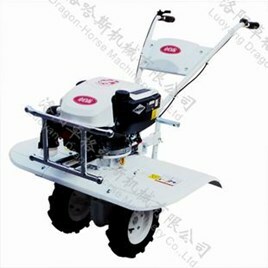 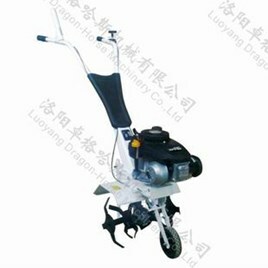 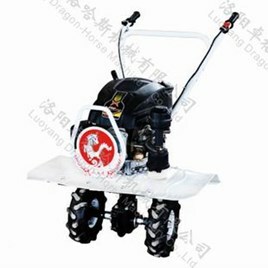 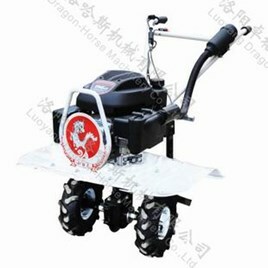 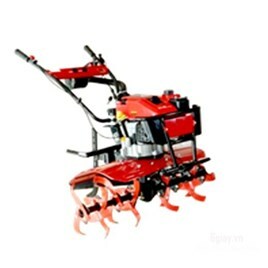 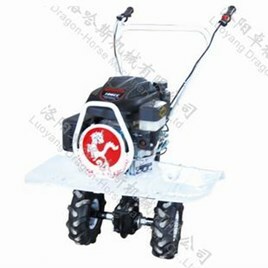 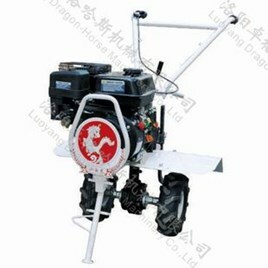 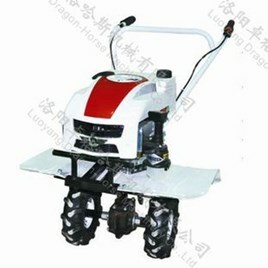 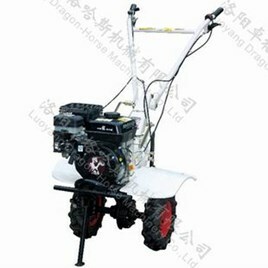 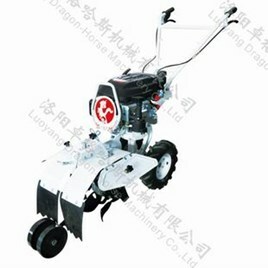 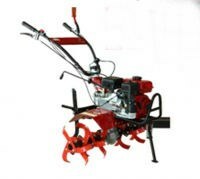 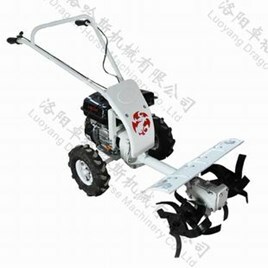 Main Application Range:Dry land,paddy field. 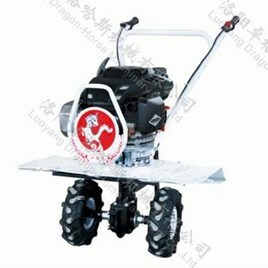 1)Horizontal output axle,all gear transmission,extra output axle for matching other attachments. 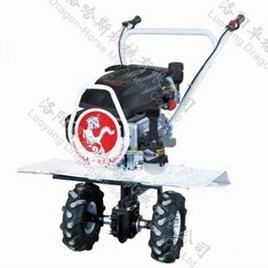 4)Matched with a big power diesel engine.